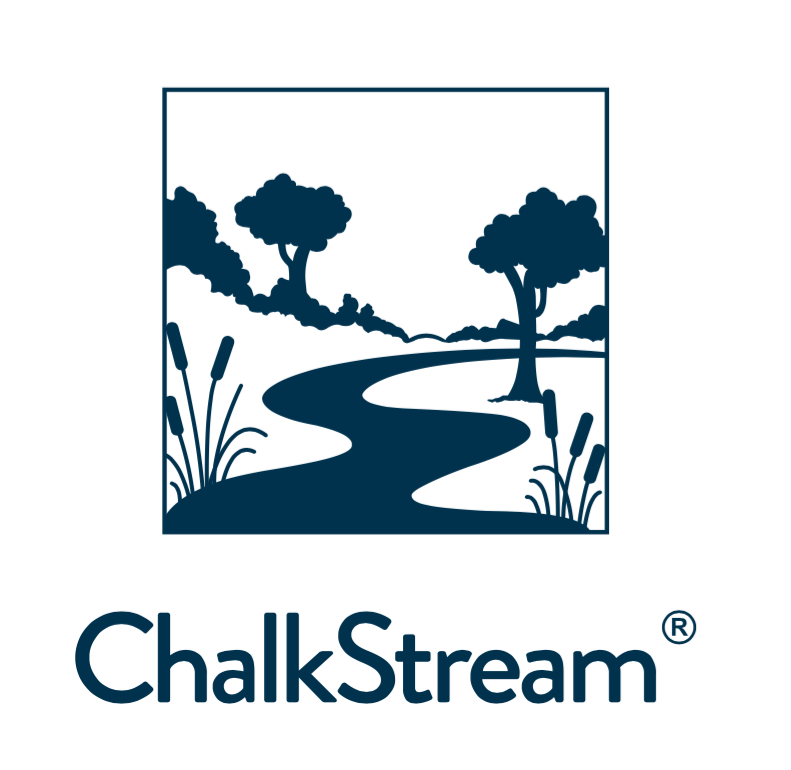 The people behind Chalkstream® Hugo Hardman, Arthur Voelcker, Nick Price. Founder and serial entrepreneur, it was Hugo that recognised the uniqueness of the trout grown on our river farms and just how underappreciated they were by the market. Hugo started a trout revival with the formation of ChalkStream® in 2014. Arthur has been with ChalkStream® from the outset and has a love for all things fish and fishing. Overseeing all aspects of the business he is equally at home taking orders from customers, guiding chefs on the river or checking stocks on the farm. 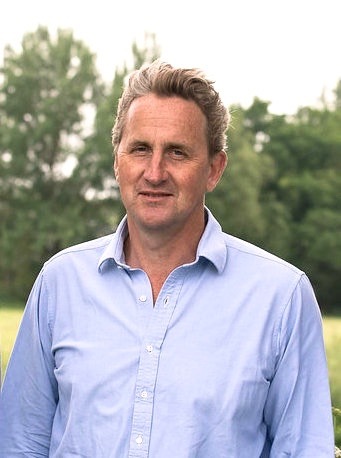 Born and bred on the River Itchen, Nick has been involved with the ChalkStream® farms since the age of 7, and was instrumental in persuading Hugo that trout were sexier than coffee. He is a fish farm owner, and works on both the production and commercial elements of the business. A true pioneer of fish farming, Christopher has grown high quality trout on the Test and Itchen for over 40 years. 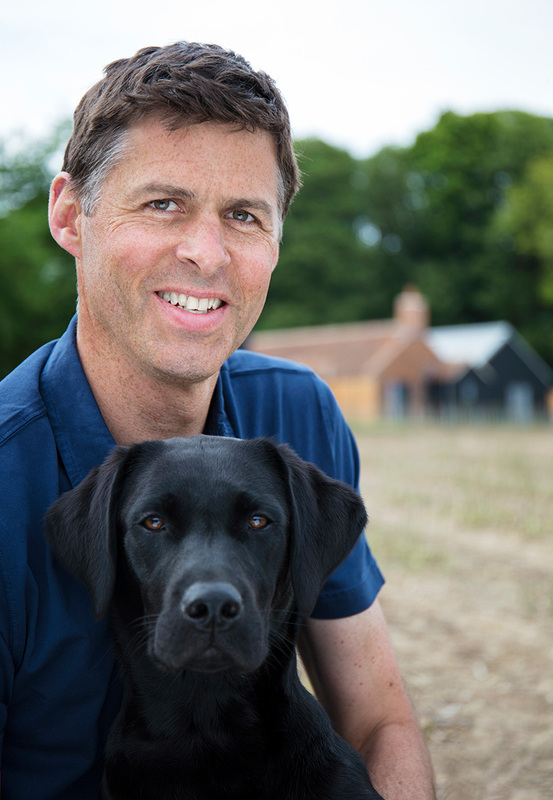 He not only designed and built the farms, but developed the unique growing conditions that sets ChalkStream® trout apart. 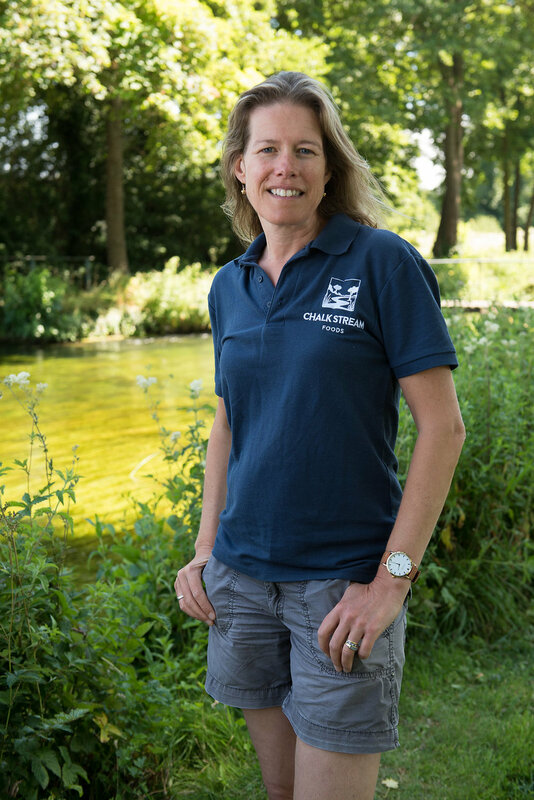 Manager of our main ChalkSteam® farm at Greatbridge, Romsey for more than 35 years, no-one has more experience in growing trout. Pete’s passion and dedication is at the heart of everything we do. The glue that holds it all together, Toria runs the office and, together with Hollie, processes the day to day orders. Lee has been with us from the start and now heads up our local sales. If you are a pub, restaurant or food business in Hampshire or the surrounding counties and want to use our ChalkSteam® trout he is the man to speak to. Formerly Head of Press Office at Christie’s, Tor brings a wealth of experience to the PR side of the business as well as running outside events and fairs.